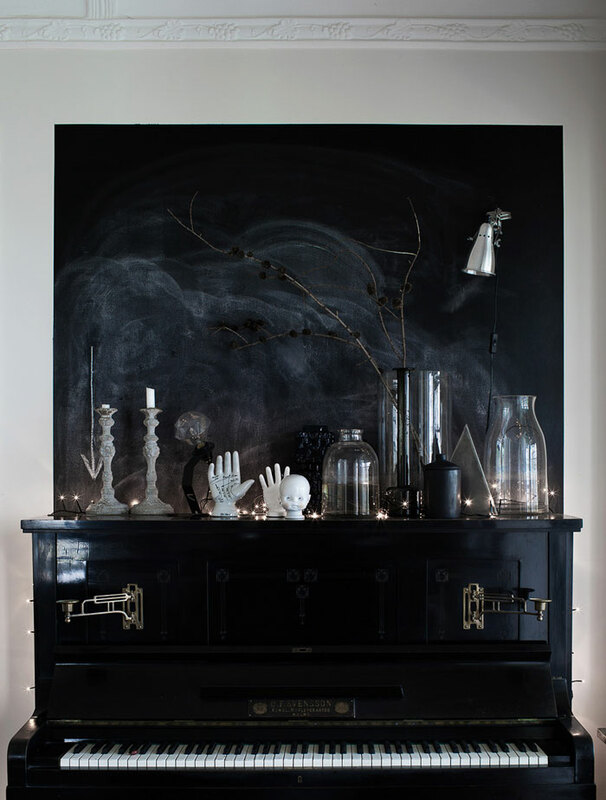 I found these pretty pictures on the blog of talented Daniella Witte. 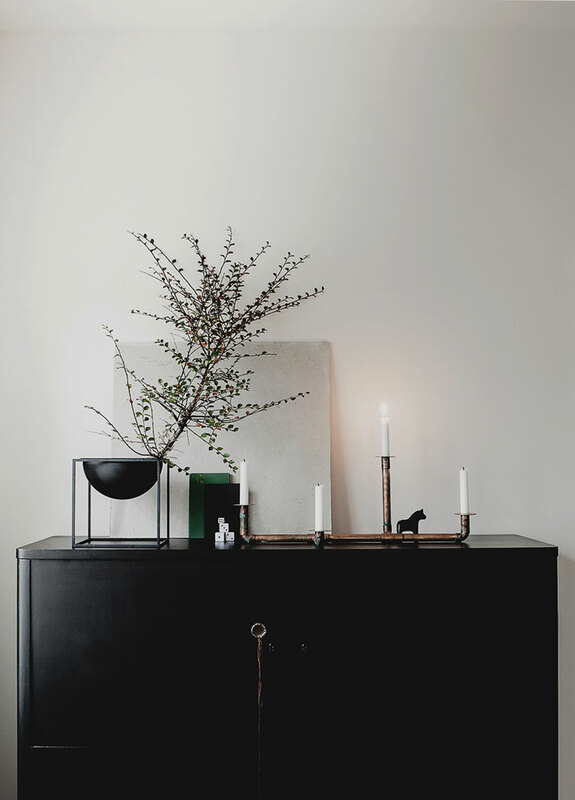 Lovely, simple and beautiful. 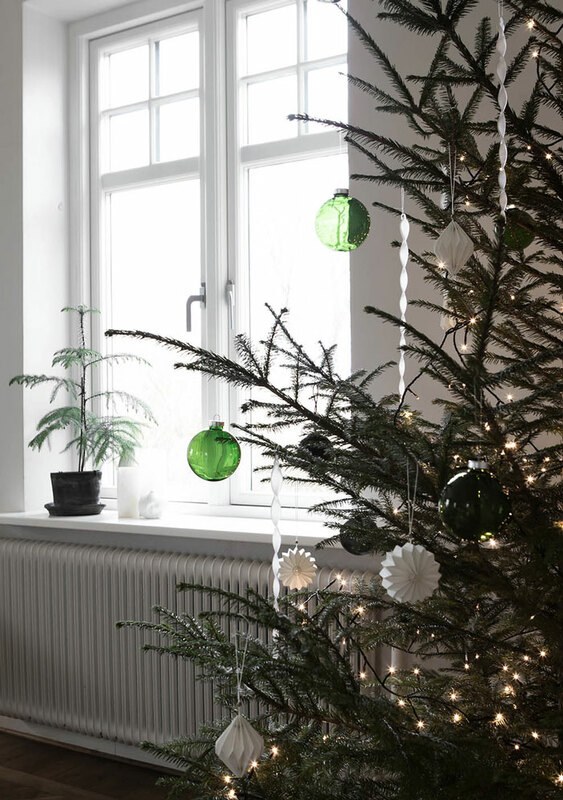 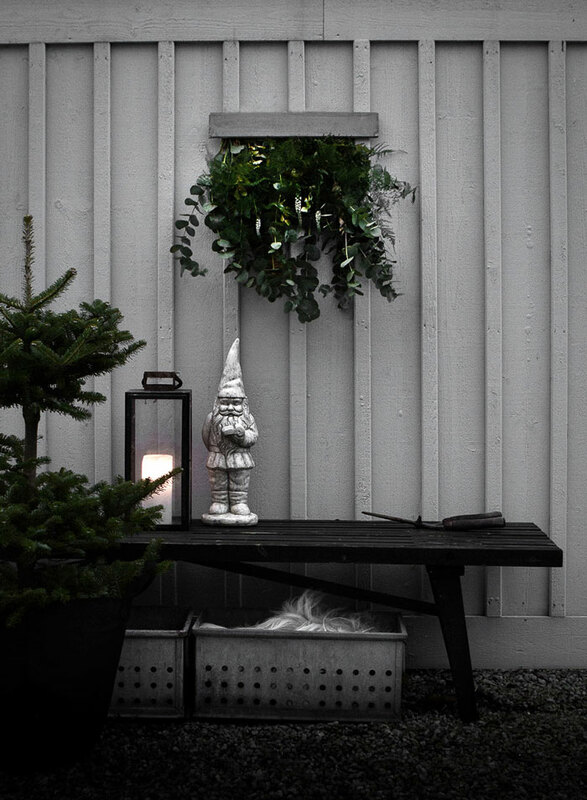 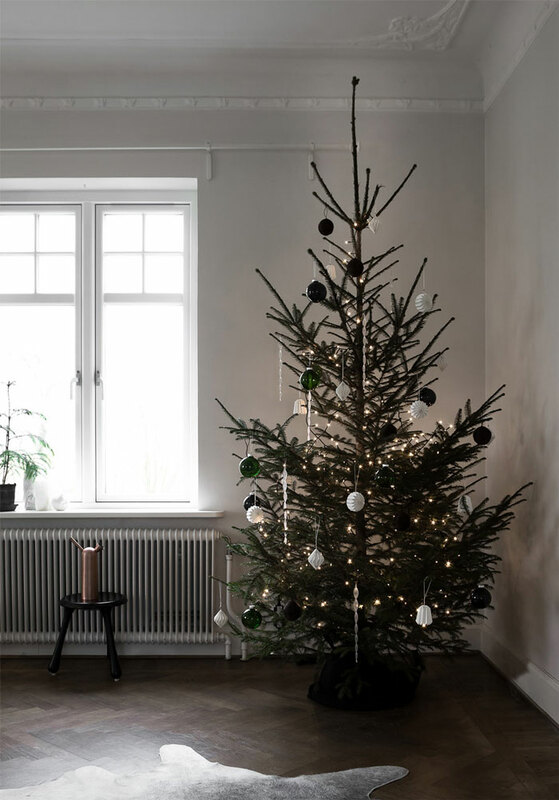 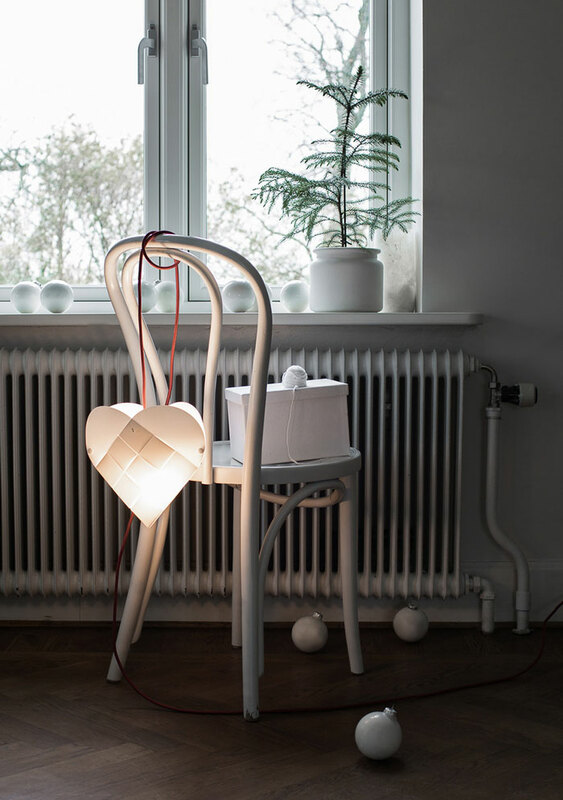 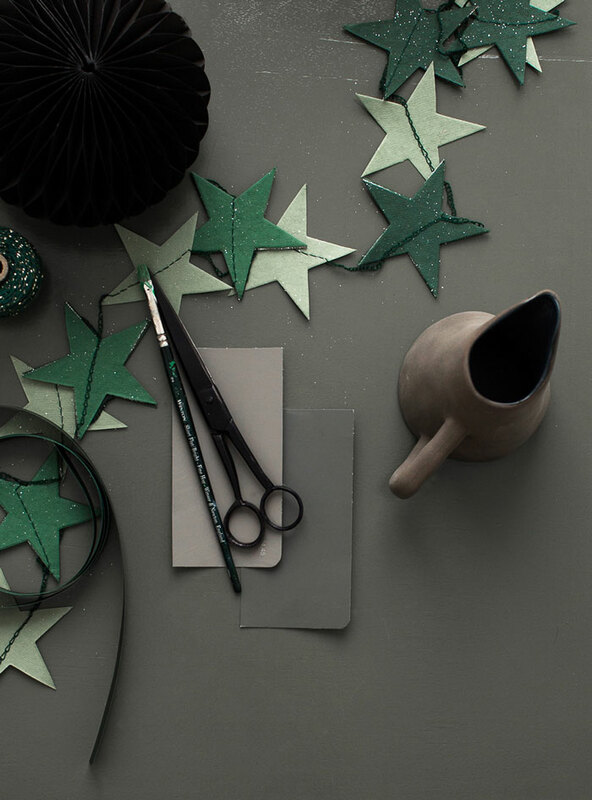 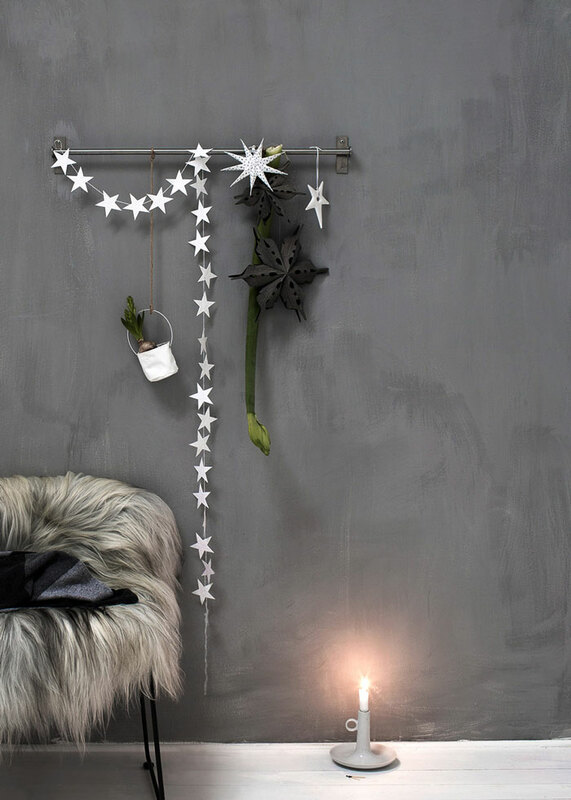 A great inspiration for a stylish, Nordic Christmas.